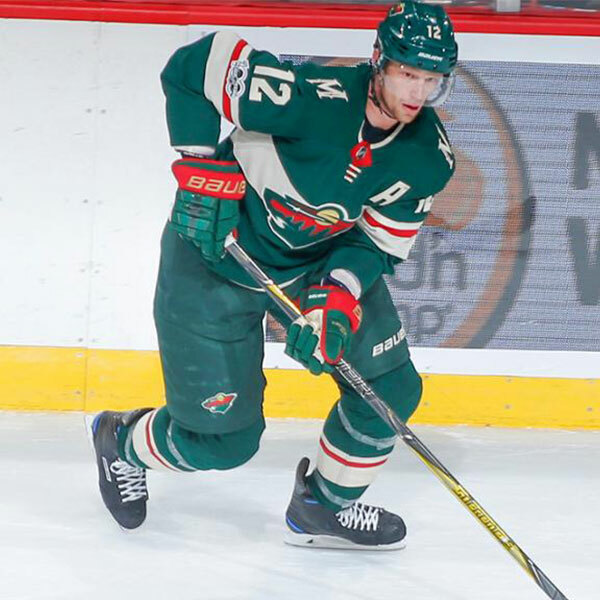 Staal Family Foundation - The Staal Family Foundation is a private, not for profit charitable fund to support children and families who are fighting cancer. Help us make life better for children battling cancer. 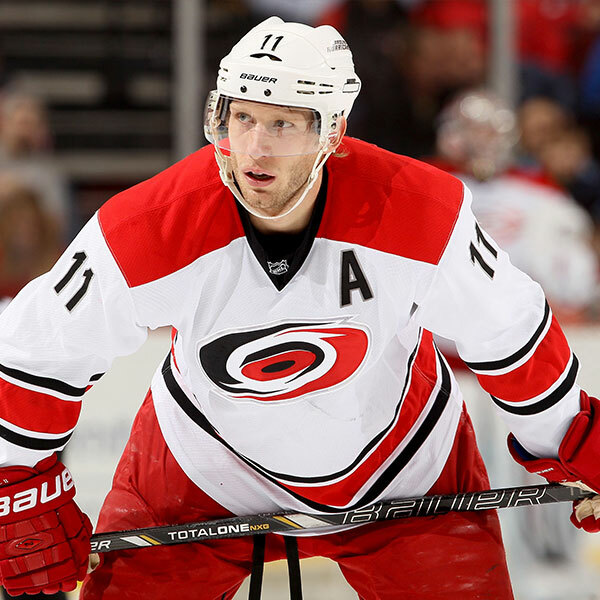 Donate All donations to the Staal Family Foundation will be directed to charitable cancer causes and programs. Join Our Team We believe we can achieve more by working together than by working alone. That’s why we pride ourselves on our charitable partnerships. Community Giving Every year we work with community partners across a number of community, sports, health and child & youth projects. 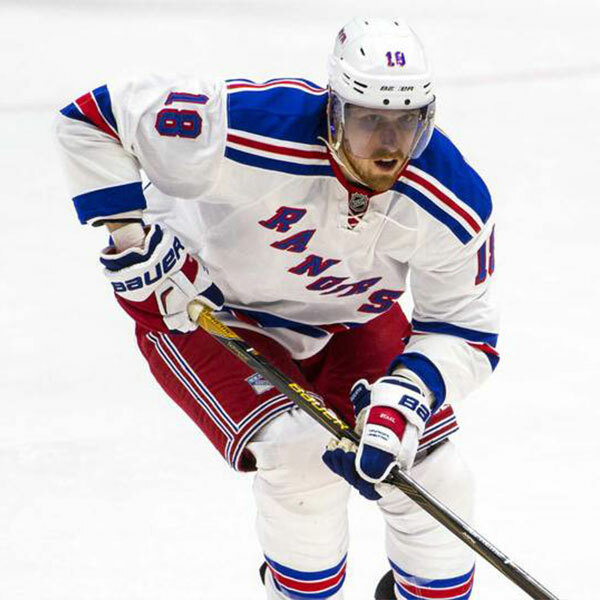 The Staal Family Foundation is a private, not for profit charitable fund to support children and families who are fighting cancer. Inspired by our own family loss to cancer, the Staal Family Foundation was born in 2012 to provide help and support to other families who are trying to cope with the unimaginable. 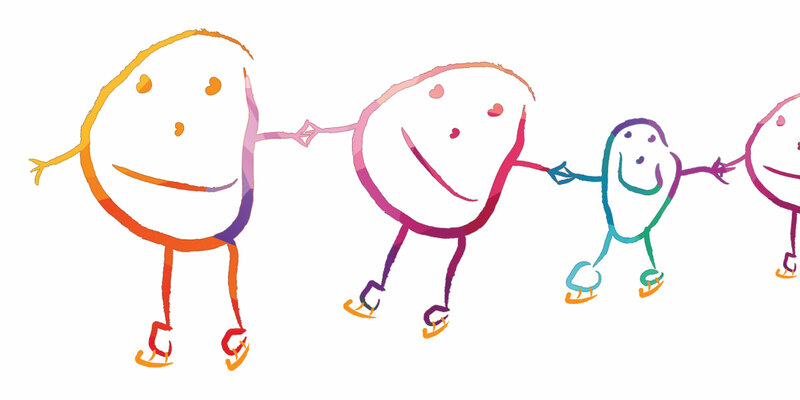 Our goal is to help improve the quality of life for children with cancer and their families. 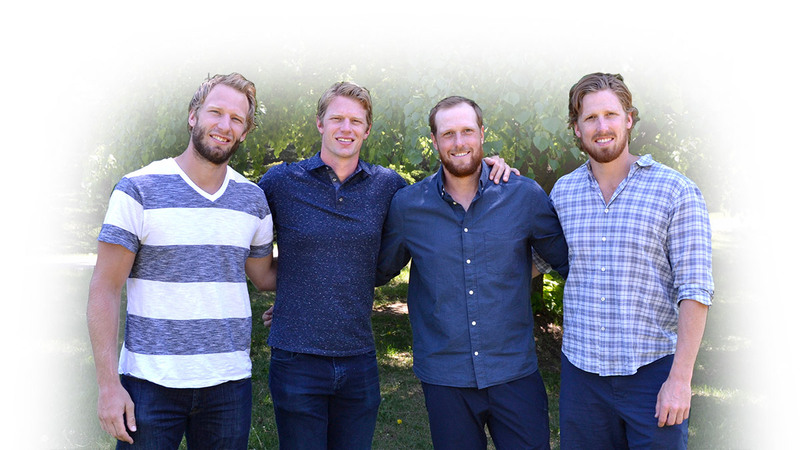 Eric, Jordan, Marc and Jared Staal are four brothers committed to family and hockey. The Staal Family Foundation is a way for the family to give back to the communities that have supported and encouraged them.